Ayesha loved Noli Me Tangere so much that she stole the book from her high school…and with much guilt later replaced it with a newer copy. She is ma-arte, acting in front of the mirror as early as 3 years old. She did theater in middle school, and starred in a play, Kimchee and Chitlins in college. She took up improv while in investment banking so she could negotiate deals better, and ended up learning how to listen and say yes. 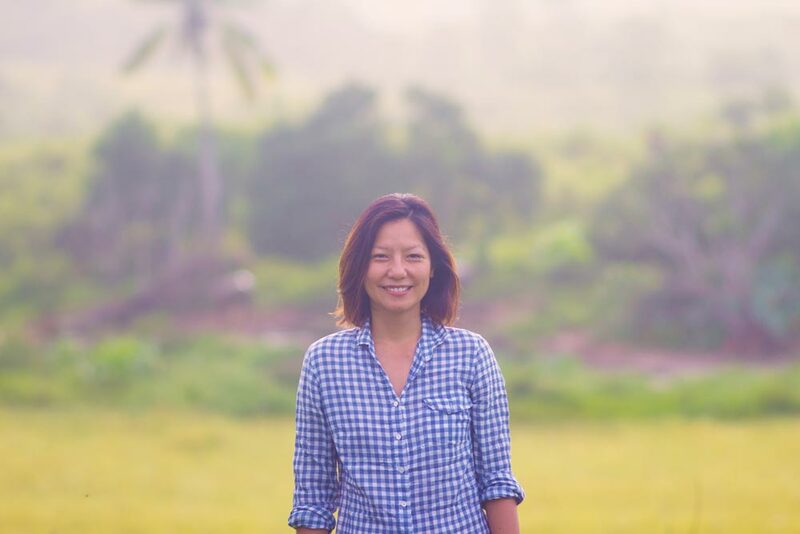 At Advancement for Rural Kids, she gets kids back to school on a 5 cent lunch, and promotes art and expression to help rural kids in the Philippines explore their talents, solve issues, and go after their dreams.